Tree & Leaf presents: The Arbor! Tree & Leaf presents THE ARBOR! 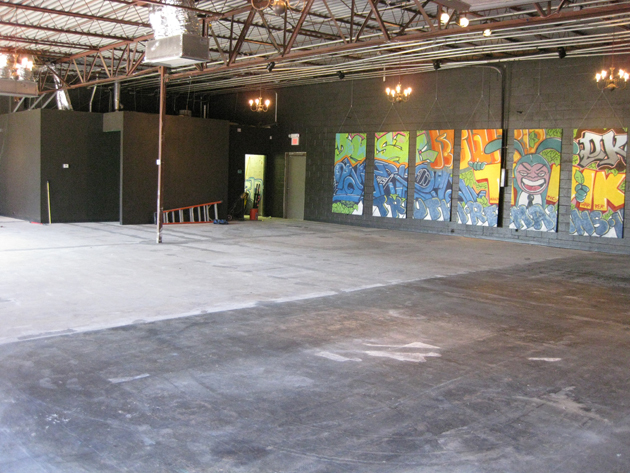 There has been a lot of talk lately in regards to the new space we've been vigorously working on. John and I have been tirelessly painting, scraping, and cleaning what once was a dilapidated empty room. We are very happy now to be only weeks away from officially opening The Arbor as a multi-purpose music/art space located only steps away from Tree & Leaf headquaters. 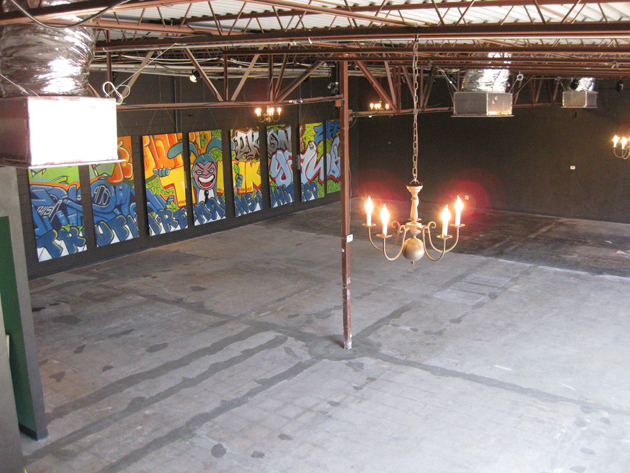 The Arbor Arts Collective is a 3500 sq ft. venue under the guidance and mission of Tree & Leaf Clothing. As many of you know, Tree & Leaf Clothing has always worked toward the progression of the music and art scenes in Oklahoma City. While our main business is printing t-shirts, we've never hesitated in sponsoring a band or art event. Throughout the existence of the current shop, we have always wanted to offer our art and music community a common ground and we are extremely anxious to open our doors! While we are still a few weeks away from opening, we are very excited to leak some photos because this has been a TON of work. Check out these photos of the before and after. Feel free to come the shop and we'll be glad to give you the grand tour! Dylan is going to Germany!